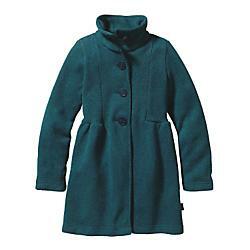 The Girls' Better Sweater Jacket handles the wild and grubby just as well as the domestic and presentablewhich is why this sweater is so much better. 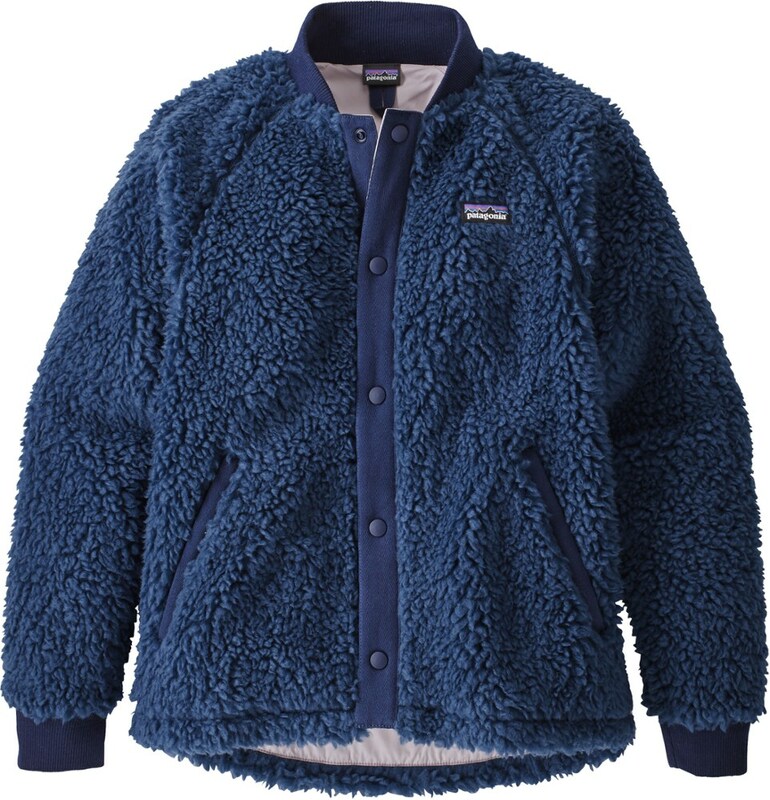 The fabric, made from 100% polyester heathered yarns and dyed with a low-impact process that significantly reduces the use of dyestuffs, energy and water compared to conventional dyeing methods, has a sweater-knit face and a soft fleece interior. 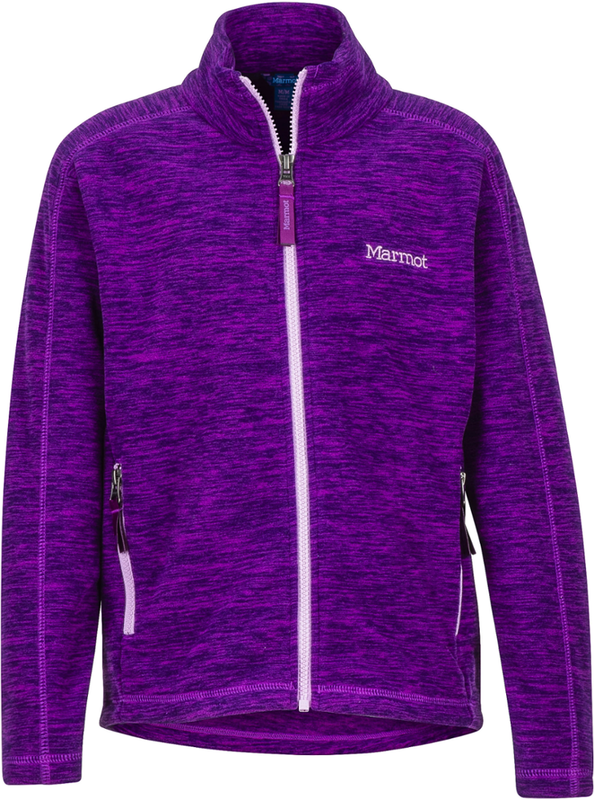 This full-zip jacket has a zip-through stand-up collar and kissing-welt closure to prevent chin chafe. Raglan sleeves, angled front seams and princess seams in back give it a contoured shape and fit. 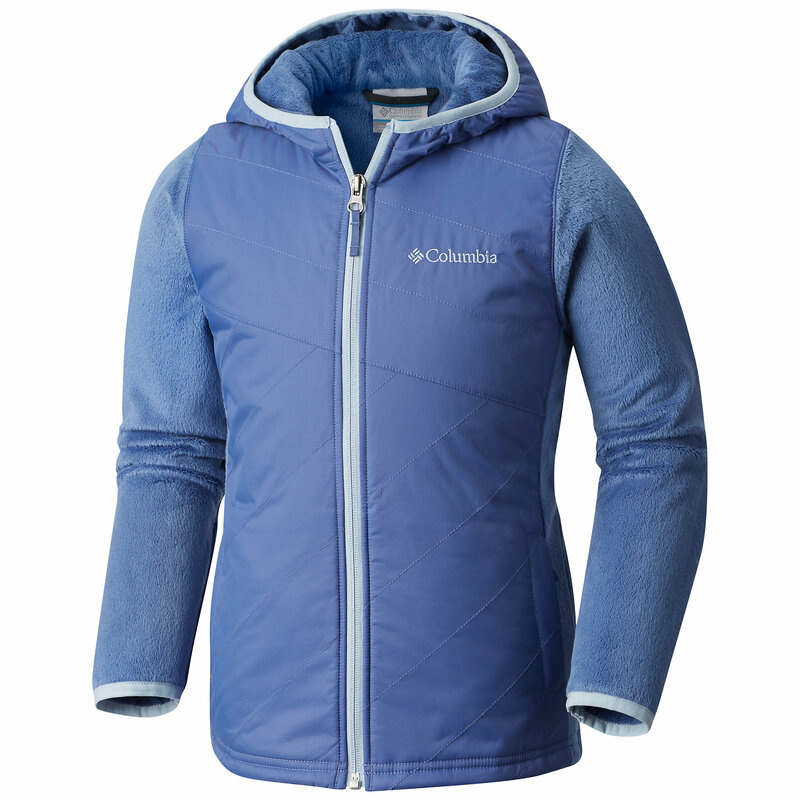 There are two zippered handwarmer pockets, plus soft and smooth polyester jersey trim at the collar, pockets and hem. Hand-me-down ID label. 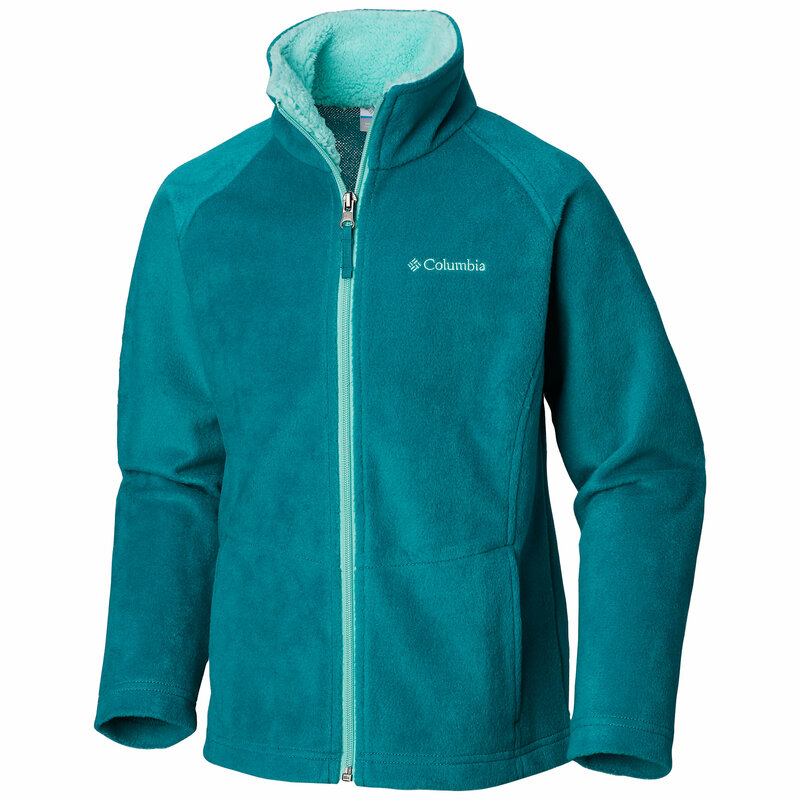 The girls' Patagonia Better Sweater fleece jacket handles the wild and grubby just as well as the domestic and presentable, all the while offering warmth whenever she needs it. 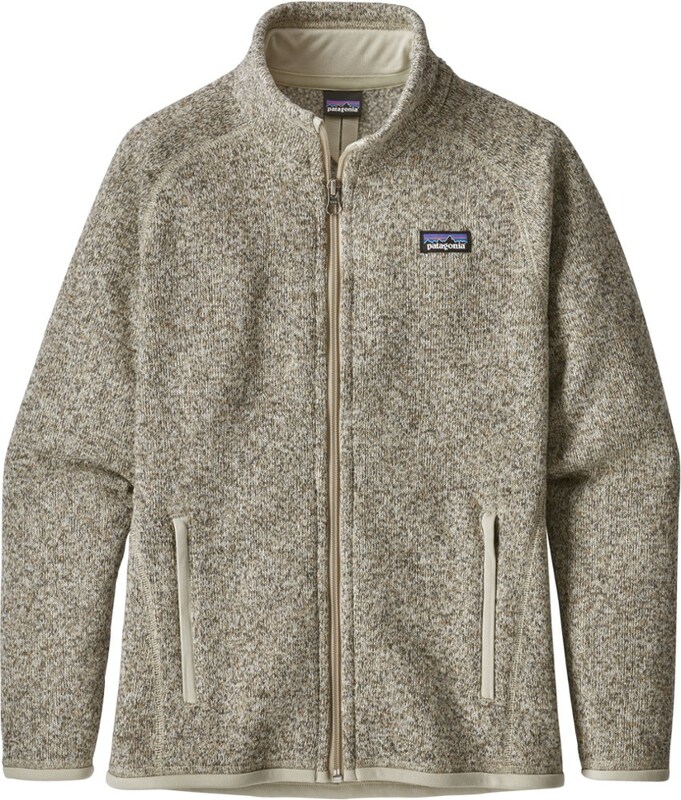 The Patagonia Better Sweater Jacket takes the place of a sweater in every way except it's easier to wash and care for, and it doesn't cause the sheep any stress at shearing time. Made with a low-impact dying technique that significantly reduces the amount of dye residue in the water system and sewed using Fair Trade-Certified(TM) labor, the Better Sweater really is a better way to warm up. 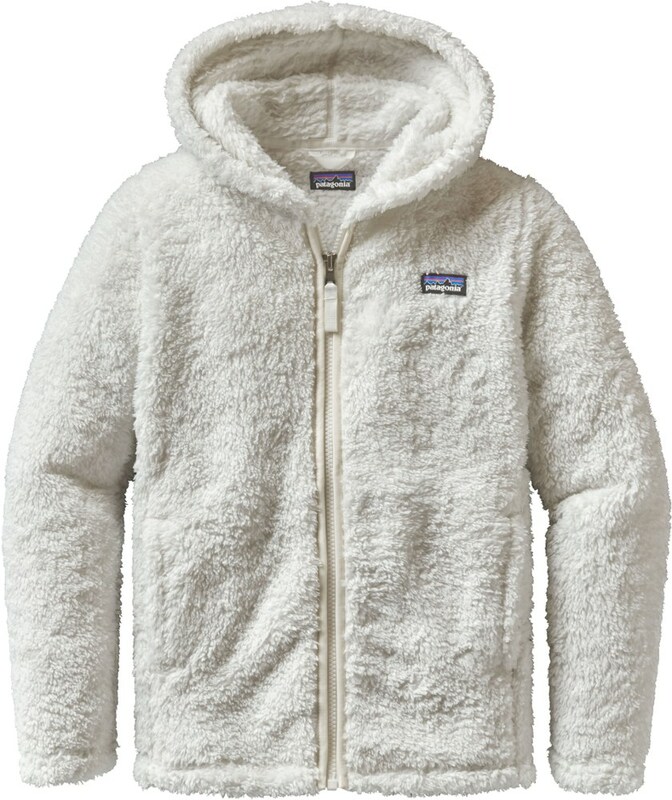 With comfort like a sweater and function like a fleece, the Patagonia Girls' Better Sweater Hooded Jacket gives your little lady the best of both worlds. The soft, sweater-knit fabric gives her toasty good looks for winter days at school or building snow forts in the backyard.